เด็กนักเรียน ม.ต้น ม. 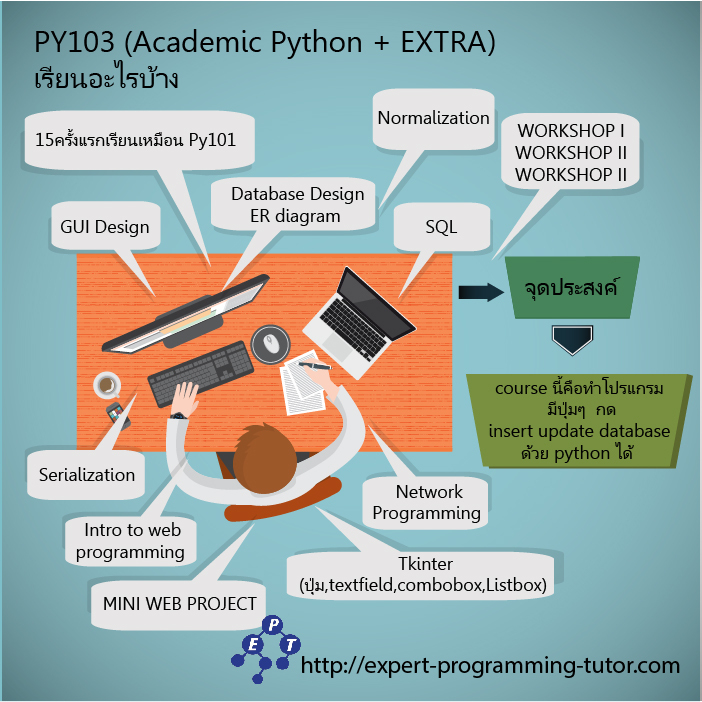 ปลาย ที่ต้องการรู้เรื่องเขียนโปรแกรม สำหรับสอบ โอลิมปิกวิชาการ สสวท. สอวน. 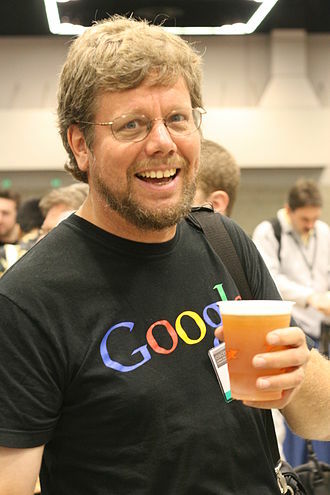 In this article I will write about what can be behind that many big companies (like Google, Dropbox, NASA just to mention a few) use Python as a programming language of their choice. If I would have to answer the question in one sentence I would say: Python is powerful. But let’s look at the reasons. 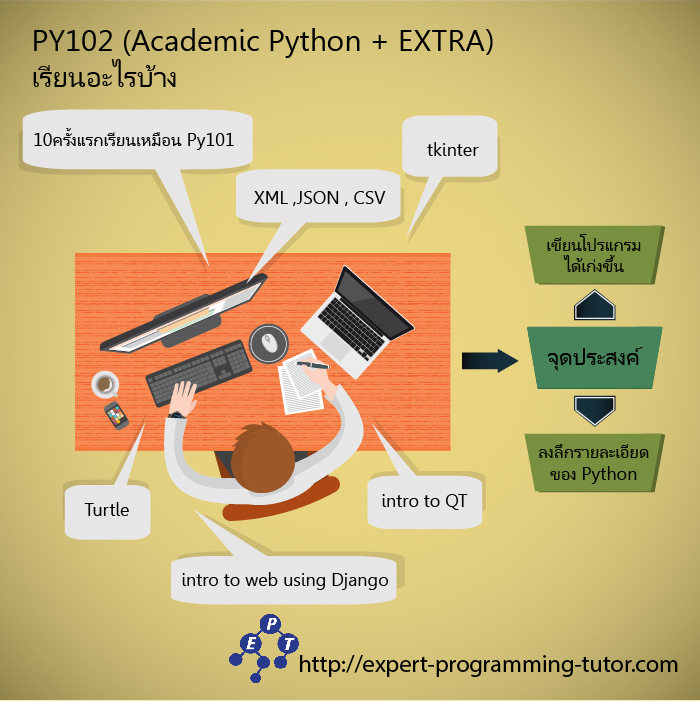 Python is an easy to learn programming language. 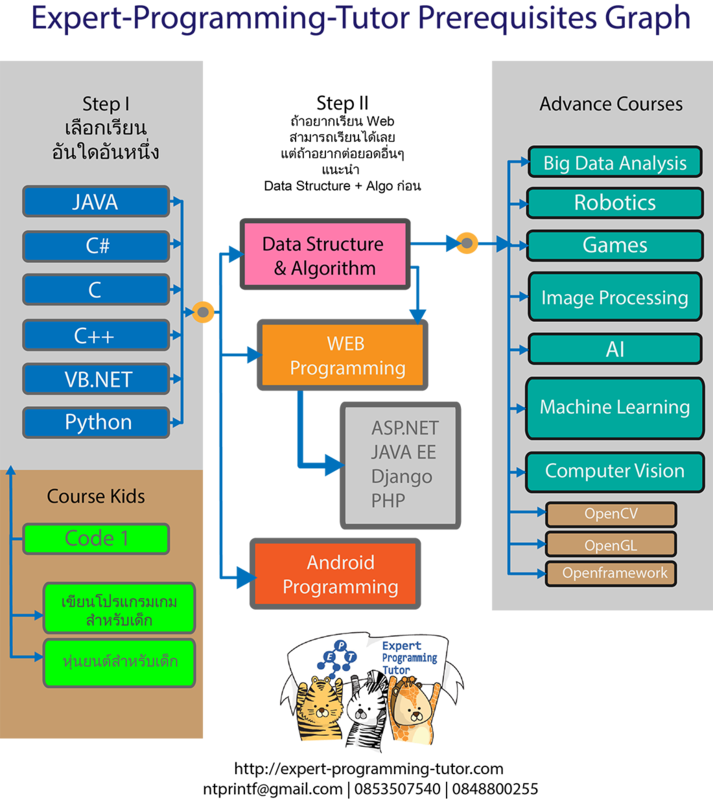 It has a very steep learning curve which means you have to invest less time to get things going than with some other programming languages (like C/C++ or Java for example). You might have heard about NumPy and SciPy, two advanced Python libraries. They were designed and developed by scientists who are experts of the domain and built the tools to get their work done. 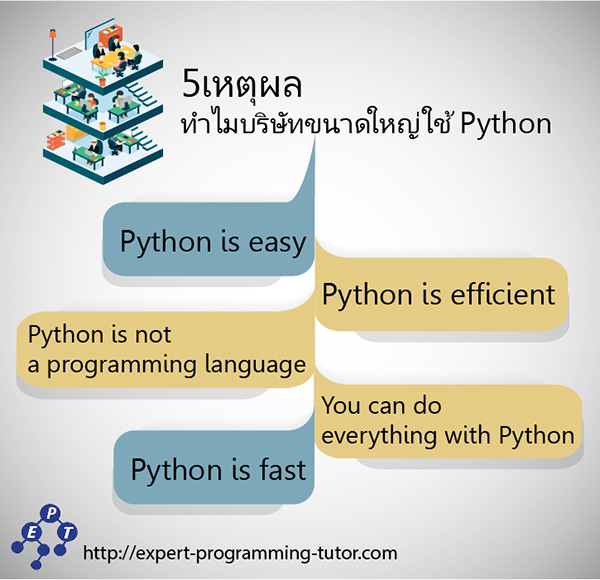 Python is not strictly a programming language it is a description of a programming language. 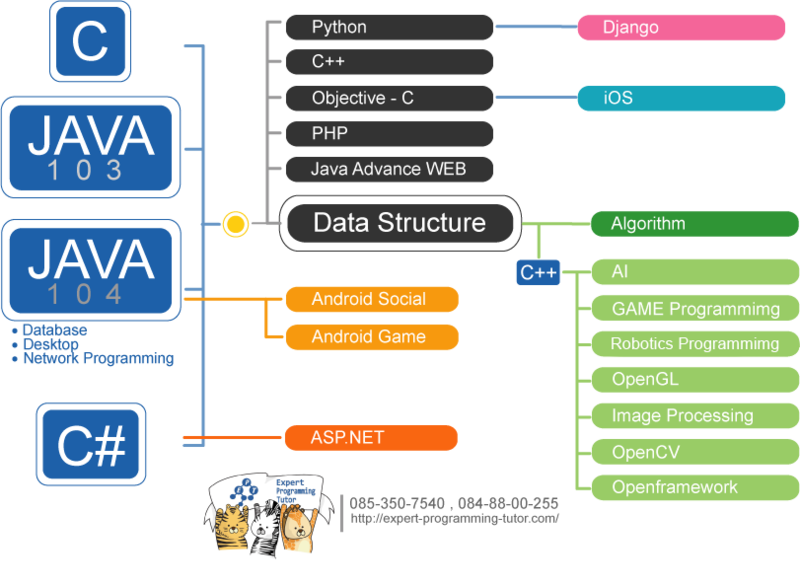 This makes different implementations available which are implemented with different programming languages. The most common implementations is implemented in C and is called CPython. This is the one you can download from python.org. This C implementation makes it easy to write wrappers around already existing C code and use them in your Python applications. However there are some other implementations like Jython, IronPython, PyObjc or PyJS for example. And these implementations give you opportunities in usage. Some might ask: “How can it be? Interpreted languages are always slow, aren’t they?” Well, they might but Python is fast. That’s because there was a lot of work done to improve the performance of Python. For example if you compare some parallel running code on Python 2 and Python 3 you can see that where the execution time in Python 2 grew exponentially Python 3 stayed almost the same. Some say that CPython is slow when it comes to parallel execution because of the Global Interpreter Lock. That’s true for CPU-bound tasks but Google and Dropbox (where you deal with a lot of file I/O) know that multi-threaded I/O operations perform very good even with CPython. That is the same for Python however with Python you have generators (expressions and functions) which load data lazily. This means they are only loaded when they are needed and this can reduce memory and time. 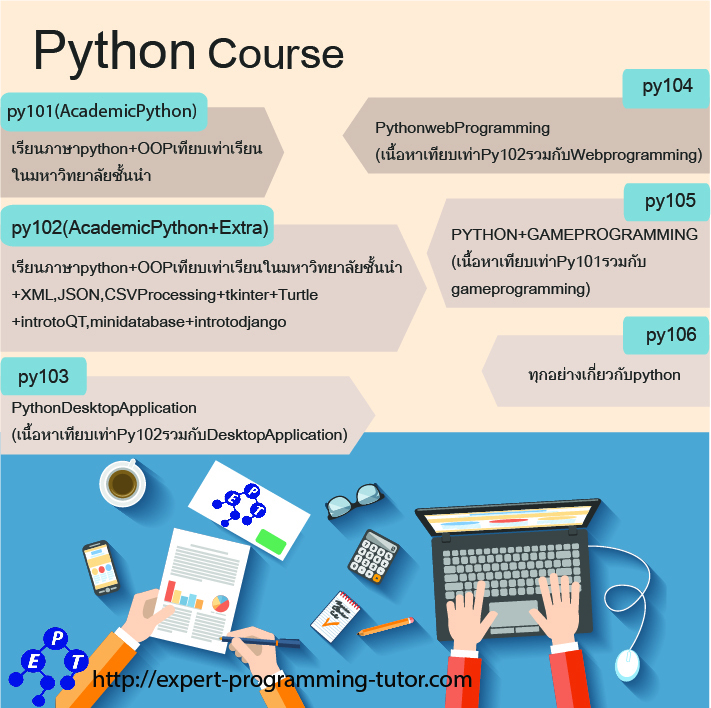 Python is used broadly among developers: for ETL, gaming, web development, system automation and testing. So you can do everything with Python and it is easy too just as this XKCD comic tells you. Dropbox started with Python and stayed with it and when they realized it they served 40 million users with their codebase. 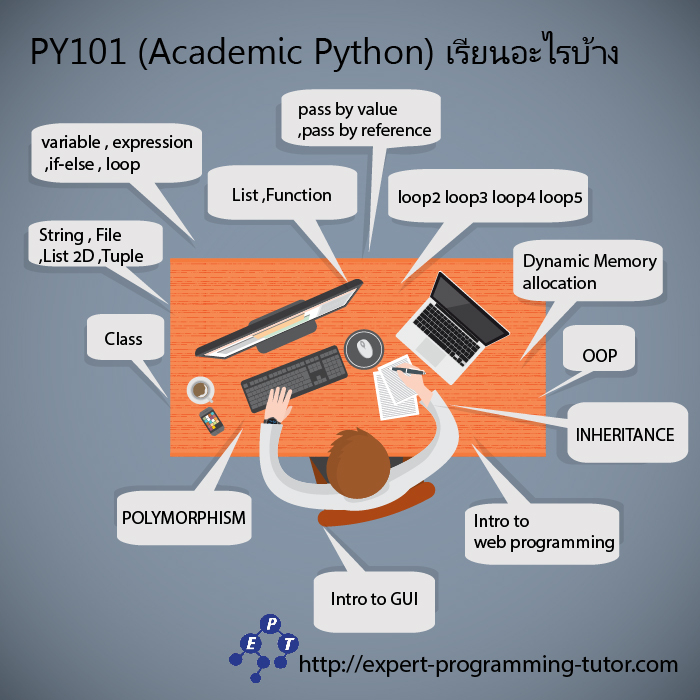 The reason for using Python was that they could write functionality in 100 lines of code which would have required 1000 lines with another language (C/C++ or Java).